Right now the hair industry has a crisis on it’s hands. We’re not attracting enough young people into it! A problem that effects all of us involved within it, what are we all doing to help address this crisis? That’s why I’ve got Emma Bavin with me today, who’s gone about challenging excatly this crisis by creating the amazing Choose Hair initiative. A specialist in recruitment services for the hair industry, Emma launched the Choose Hair initiative in 2017 as a not-for-profit campaign to inspire and encourage young people into a career within the hair industry. Curious to learn more on this initiative we’re going to hear today how Emma is urging us all to get involved by going into our local schools to shout out about hairdressing. With less young people coming into hairdressing will stop the growth for salon businesses, which in turn will have a dramatic knock on effect the could diminish the hair industry. So like never before it’s never been more critical that we all take note and go about promoting this fun, creative and flexible career as an attractive option to the next generation of hairdressers. With the industries media, manufactures and salons now putting their weight behind the Choose Hair initiative, we should all be incredibly thankful and supportive on what Emma is doing. 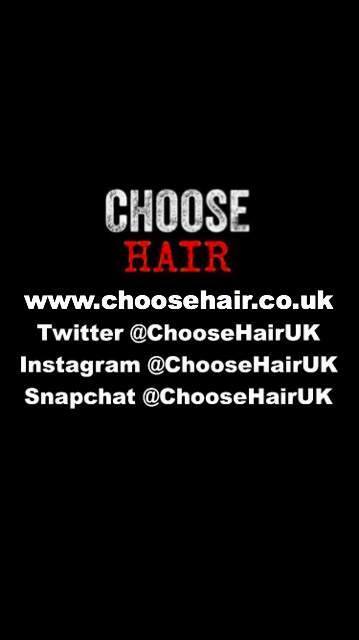 And most recently with the Choose Hair campaign spreading the message by attending some of the industry’s most prestigious events, it’s the perfect time to now join the movement and shout loud and proud on the fabulous benefits of a career in hairdressing. Hit that play button and lets do this!! Special thanks to Emma Bavin for joining me today. Emma began her working life as a hairdresser, before moving into selling haircare products to salons. In 2008, she spotted a gap in the market, and set up EG Recruit to provide a bespoke specialised recruitment service to the hair industry. 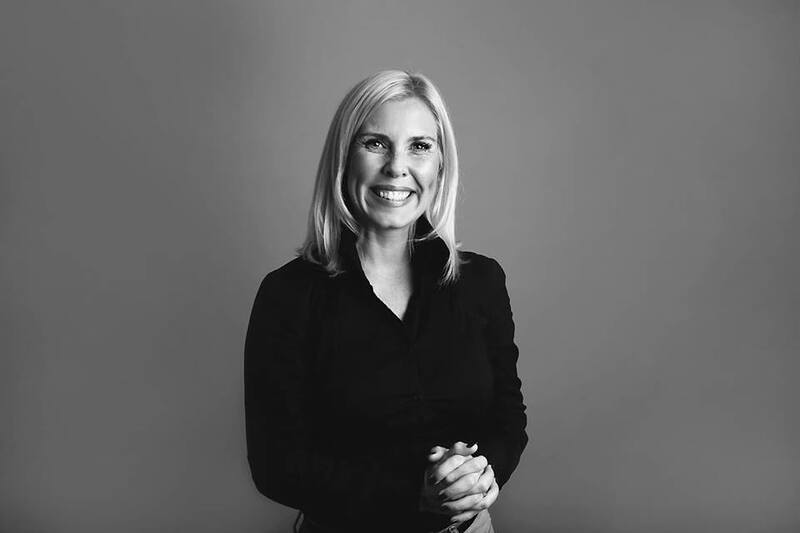 Emma’s in-depth experience and love of this exciting and glamorous industry contributed to her natural flair for matching candidates to brands, in roles ranging from Trainee Salesperson to Global Education Director. Celebrating its 10th year in business in April 2018, EG Recruit continues to provide a streamlined, cost-effective connection between candidates and clients. From small independent start-ups to major global brands, Eg Recruit’s simple mission “to build successful teams for our clients and successful careers for our candidates” has made it the UK’s leading hair & beauty recruiter. With that success under her belt, Emma turned her attention to salon recruitment, setting up the Jobs in Hairdressing website. Now the UK’s #1 job site for hairdressers, it harnesses the power of social media to bring salon opportunities to a wider audience.